Want to try this look? Amé Amé is the place to Barbour Beadnell jackets and Andi signature bags in New York City. Amé Amé is located at 17 W 29th St, New York, between 5th avenue and Broadway and across the street from the Ace Hotel. 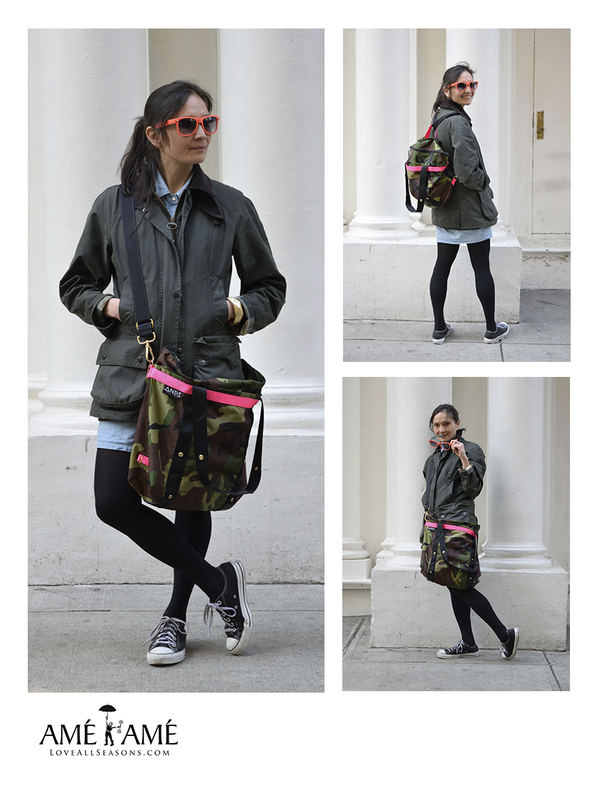 This entry was posted in Uncategorized and tagged where to buy andi bags in nyc, where to buy andi in nyc, where to buy barbour in nyc, where to buy barbour jackets in nyc, where to buy waxed jackets in nyc by AmeRain2. Bookmark the permalink.